Owing to the ball-tampering ban, both David Warner and Steve Smith missed the Indian Premier League's last edition, but are now gearing up to compete in the 12th season of the cash-rich event. 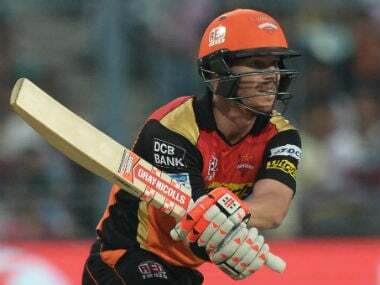 New Delhi: David Warner was out of sight but not out of mind through Sunrisers Hyderabad's journey to the final of last IPL, with the returning Australian saying he was part of their chat group, getting encouraging messages. 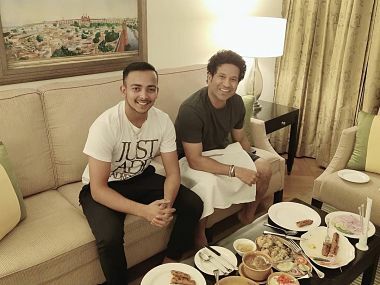 Owing to the ban, both missed the Indian Premier League's last edition, but are now gearing up to compete in the 12th season of the cash-rich event. "It's very important. It is one tournament on the calendar that I've always been looking forward to. 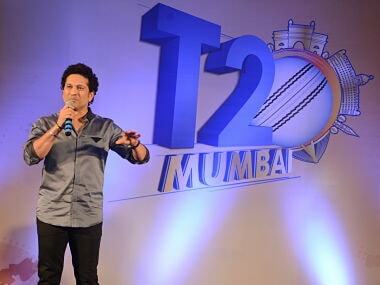 I've had a lot of success over the years from when I first started," Warner was quoted as saying by 'India Today'. The swashbuckling opener added, "From Delhi, I moved to Hyderabad. This is my second home and to come back here to open arms and to be greeted by the fans, some of the passionate and kind words, it means a lot to my family and myself. "I'm just looking forward to the start of the tournament and playing and trying to go one step further from where the guys just couldn't get further last year. The fans have been fantastic. My teammates, lots of cuddles and high-fives... it's been brilliant. It felt like I was at home I can't thank them enough for sticking by me and always sending me nice messages." Warner will use the IPL to get some much-needed batting practice and runs and justify his selection in Australia's World Cup squad. "Laxman is a very, very humble human being and he always has nothing but nice things to say. The words he used the other day really meant a lot to myself, he's just so genuine. 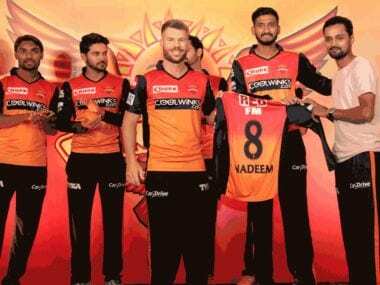 "With everything going on in last four months, I was at the forefront of his mind, I'm in the Sunrisers family's mind and that they're gonna welcome me with open arms as soon as the IPL starts. I'm really grateful for it and just ready to get back into it," said Warner. "It would be wrong for me to say I wasn't emotional. I texted my wife and said 'look I can't get the smile off my face'. Because it's my second family, it was literally overwhelming because I'm back where I feel like I'm at home." "I was just so thankful and grateful for the support the Sunrisers family and chairman, his wife and daughter showed to me in the past 12 months and I'll forever be grateful for that. The entire team was sending me nice messages and I was on group chat throughout the tournament last year as well," Warner said. As the topic changed to India's recent ODI series loss to Australia, Warner felt Mahendra Singh Dhoni's absence in the final two matches helped Aaron Finch's side. 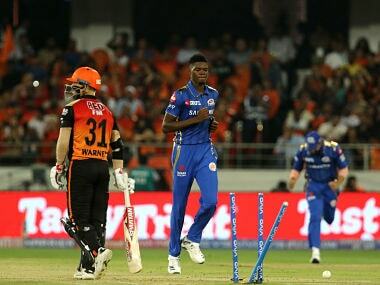 "We know MS wasn't playing the last couple of games and you know from the Australian point of view, I thought 'that's a big gap, a big hole and we've got a chance'. "That's the impact one player like him has from an opposition's point of view. These are the headaches a lot of teams will have when they are selecting their 15," Warner said.